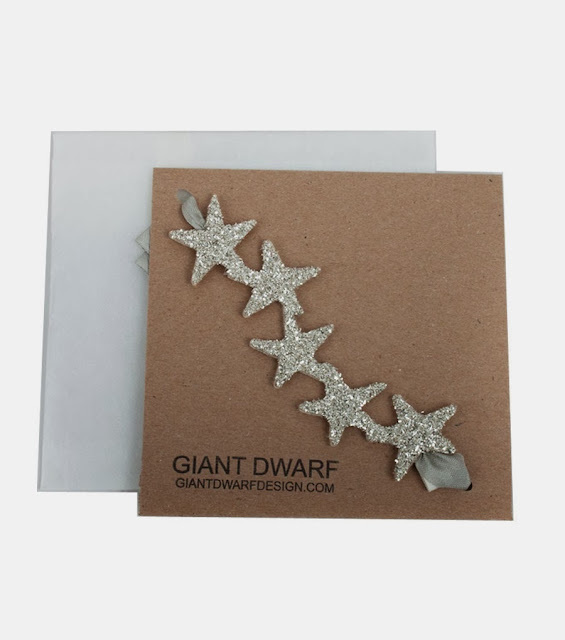 How pretty is this Giant Dwarf head band? 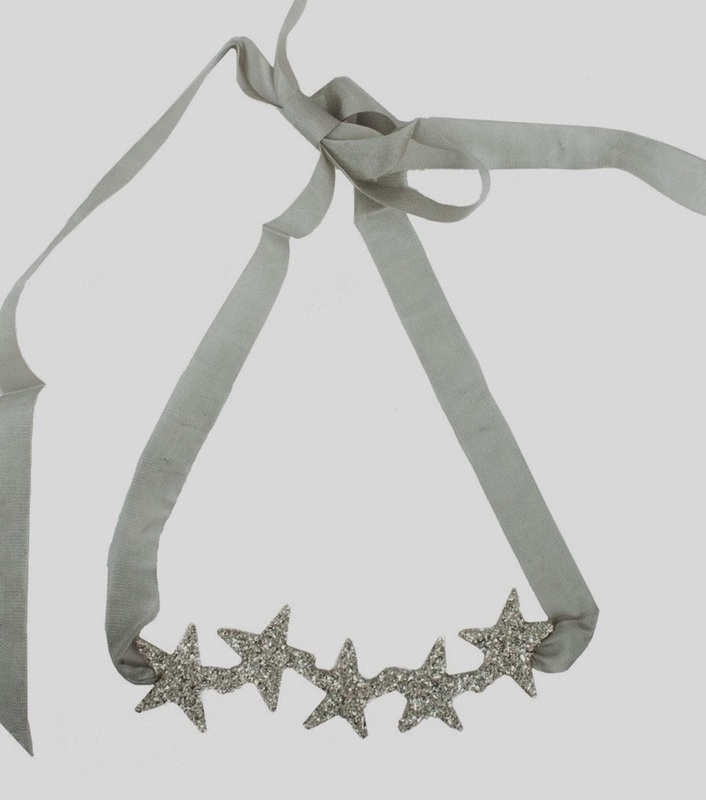 Whimsical and a little bit quirky, the lucky recipient of this gift can rock it non-stop from Christmas to New Year. It's exclusive to the lovely people at Catbird NYC, who even offer free gift wrapping. They are basically doing ALL the work for you. What are you waiting for? Buy it here.